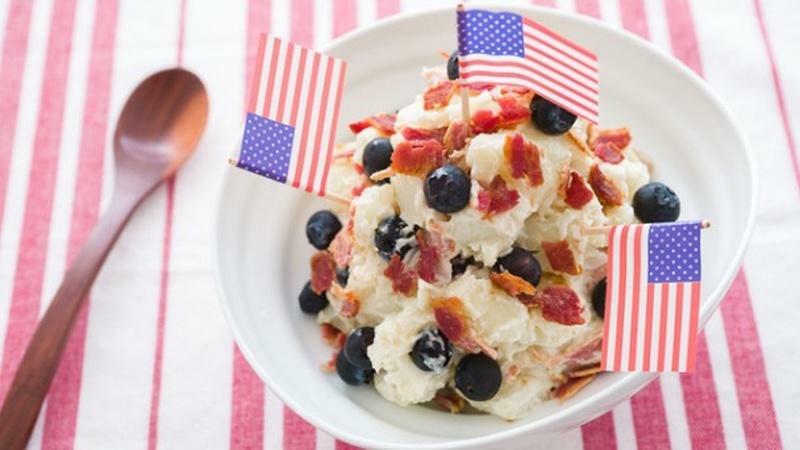 Celebrate the Summer with a patriotic dish that isn't dependent on food coloring. 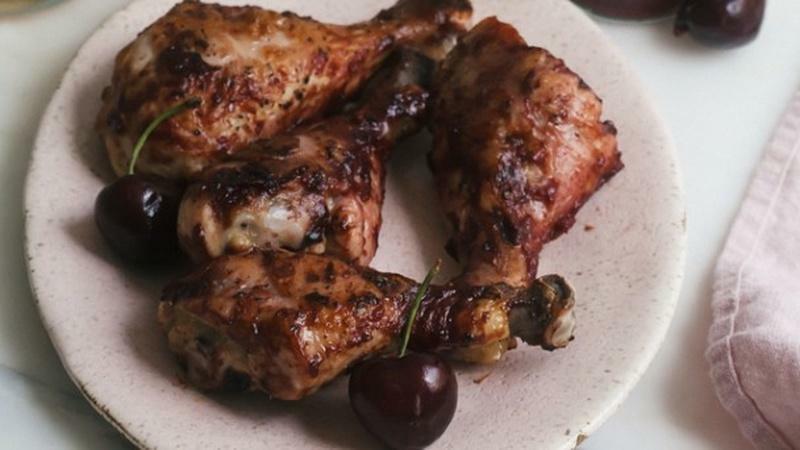 The cherries add a richness and tartness to the BBQ sauce without making it too sweet. 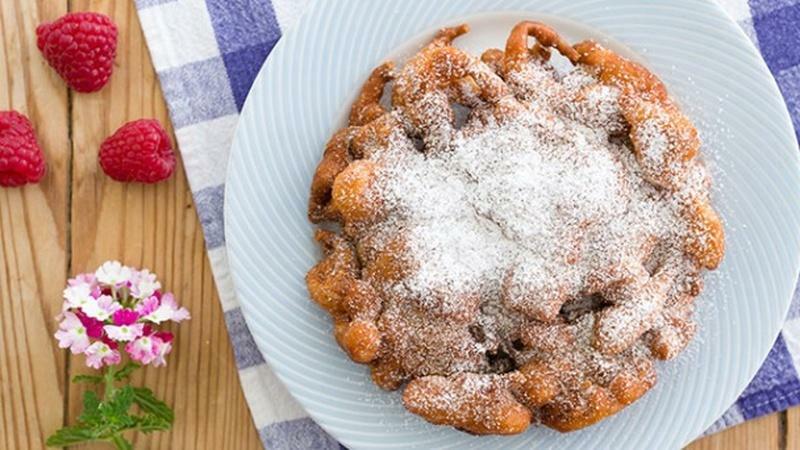 Put a Spanish and Mexican twist on a favorite state fair pastry. 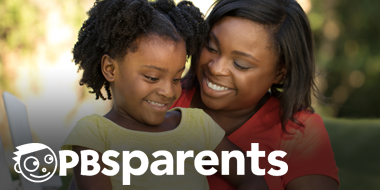 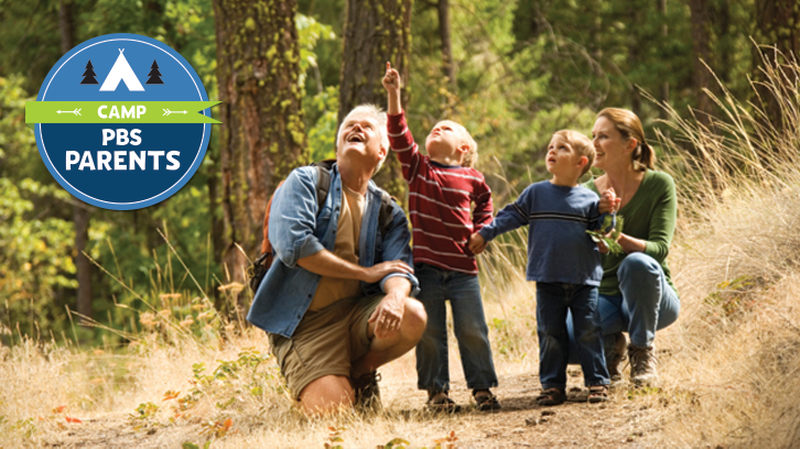 Find educational activities, crafts, summer learning tips and more at Camp PBS Parents! 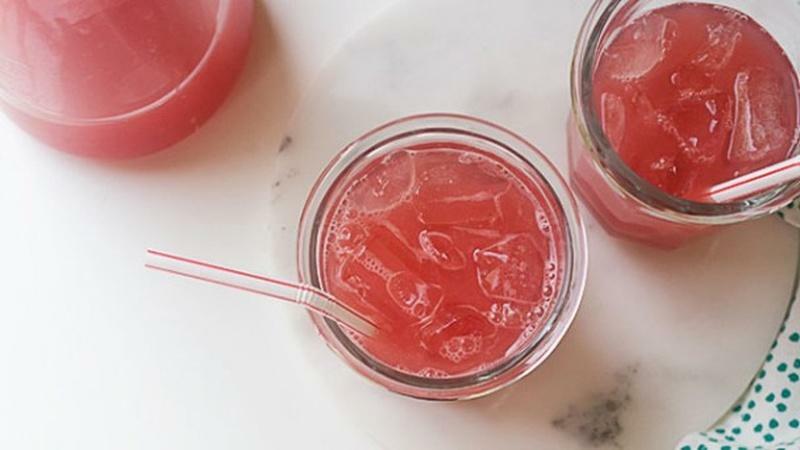 Cookouts aren't just about hotdogs and hamburgers. 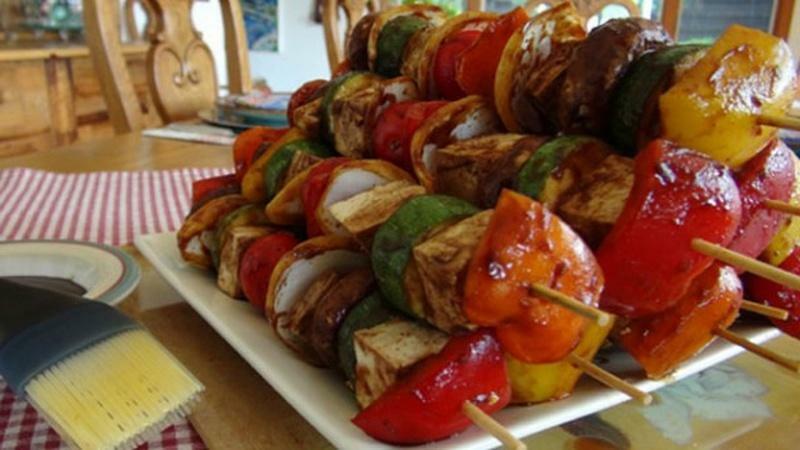 Vegetarians can join the fun too. 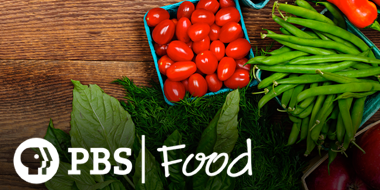 PBS Food is home to food and cooking content from PBS and your local station. 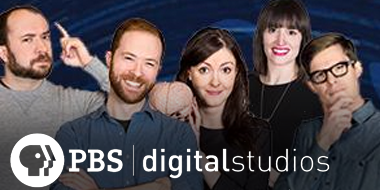 PBS Digital Studios makes original, thought-provoking programming for the Internet age.